Applique! 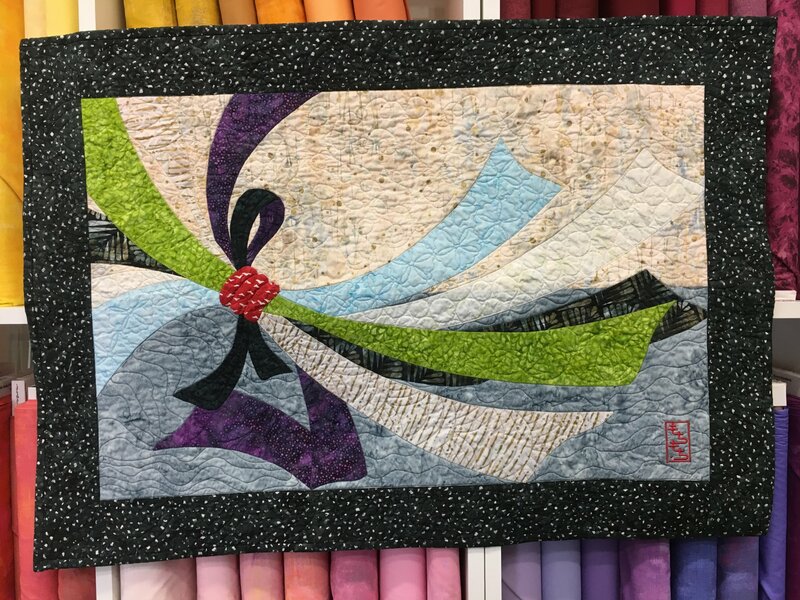 In this class, you will learn three ways to applique. Try each one, and then decide which method you would like to use to create this “Lotus Breeze” wall hanging. Hand sewing is involved, yet not required! Then transfer the applique pattern to your fabric using a light box. If you don’t have, one will be provided on a limited basis. A short overview will be offered for marking the quilt for quilting. Quilting options will be available for beginners and well as those who would like a challenge. This class is suitable for all but the most beginner of sewers.